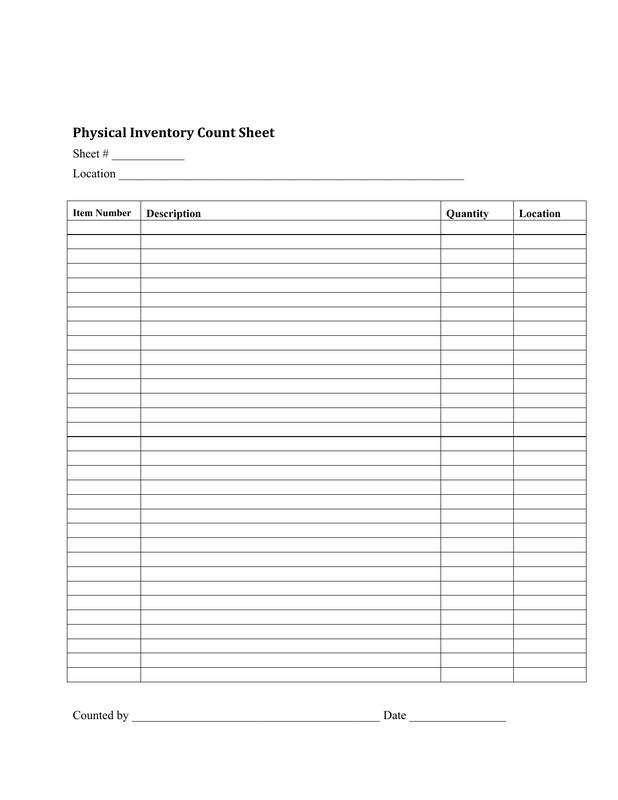 Download the Inventory Checklist Template that has been created for the purpose of doing a simple inventory count. 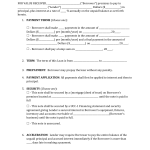 This could be used for business, home or any other reason one would need to do inventory of any kind Use as you wish. 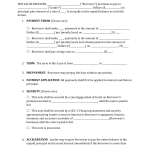 Step 3 – Provide a physical copy for your employers records and/or your own. File with paper copy or in a computer file.